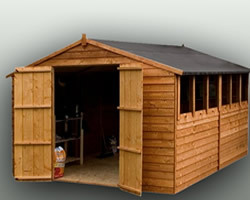 Welcome to Garden Sheds for sale, specialist sheds makers - South wales shed centre. Swansea, Llanelli, Neath , Port talbot, Bridgend, anywhere in the Uk with Free Delivery. 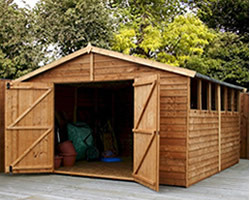 Garden sheds for sale is here to help you buy a garden sheds and gardening equipment, The keywords "Garden sheds for sale" gets searched 8,000 times a month. Please click on any of the pictures large or small to view a full list of our garden buildings. Overlap Security Garden Shed with no windows. 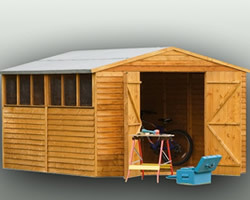 Huge 15`3 x 10`1 Garden Shed workshop. Tongue and Groove Summerhouse`s quality all the way with us. 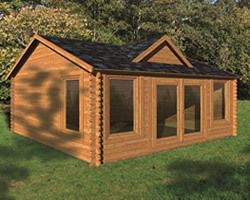 Traditional Luxury Log Cabin, you tell us the design we will manufacture to your design. Quality Log Cabins 12 x 12 delivered to your door Free of charge. 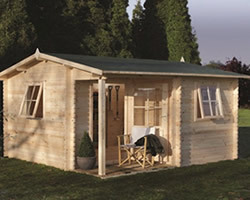 Luxury 4m x 3m Log Cabin what more could you ask for, quality at its best. Garden sheds for sale will deliver anywhere in the UK for FREE. Swansea, Llanelli, South Wales, Neath, Port talbot, Haverfordwest, Carmarthen, Gorseinon, Trap, Skewen, Llangennech are just a few places we cover regular. 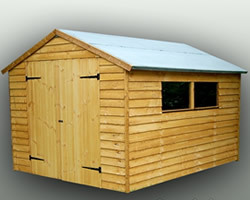 What ever style or size sheds for sale you need we can manufacture. 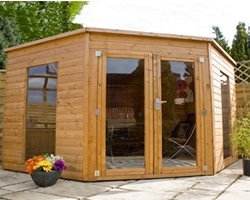 Our shed company specialise in bespoke garden buildings, click on any of the pictures for a full list of our garden building products. Garden sheds for sale will manufacture you a garden building what ever size, where ever you need the windows and doors and free delivery anywhere in the uk. 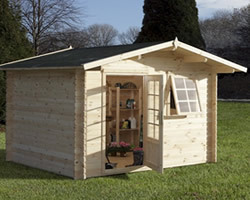 If your looking for luxury garden sheds were the company for you. 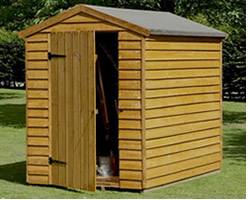 Garden sheds for the quality and price that will not be matched by anyone. The shed centre Llanelli has be building up its strong reputation on building quality garden buildings at fantastic prices and has now gone one stage further by offering quality summer houses as part of our companies portfolio, a quality summer house in your garden can be the perfect get away from the stresses of work or from the children. Thats why we have created in our company summerhouses uk, part of garden sheds for sale but by popular demand, also being asked to manufacture summer houses. There are quite a few family business that work from home and a quality wooden building would be the perfect office, we are able to design whatever the customer wants, you tell the size you are looking for how many windows, if you want the summer house lined and Insulated, If you would like double glazed windows and so on. We can manufacture the perfect wooden garden building. Why have an extension on your house for £10,000 - £15,000 or £20,000 pounds, when you can manufacture and assemble your summer house / garden building / garage / music studio / or get away for a fraction of that cost. 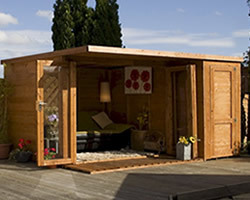 A garden shed can really finish of a nice garden, whether you want Garden sheds, Log cabins, Playhouses, or Summer houses. 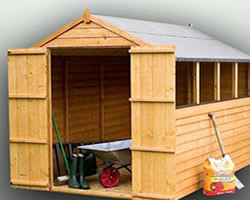 We can fix you up with a wooden garden shed at a fantastic price. 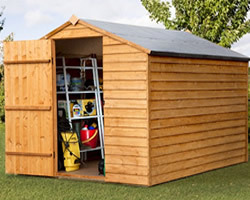 Whether you need more storage space for the garden or to store the kids bikes, we`ll have the garden shed for you at a price you`ll think is on sale. Just remember 8,000 searches a month looking for "Garden sheds for sale" This is the company who`s shed prices can`t be beat. The summer will be here before you know it and if you are looking to improve you garden this year then why not lay down a new lawn, you could transform the look of your garden turf .